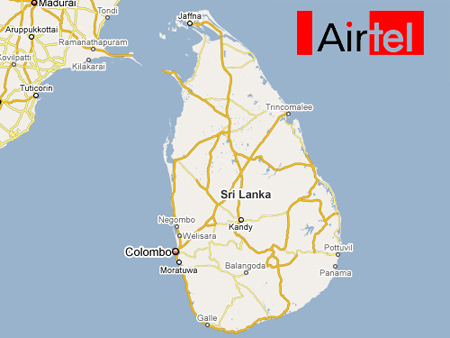 Bharti Airtel will be soon seen providing its services to our southern neighboring island, Sri Lanka. The company is looking to launch itself anytime before the end of this year if they are able to sort out interconnection issues. The Airtel has accused local operators like Dialog, Hutch, Mobitel and Tigo for being anticompetitive in nature and not allowing interconnection to its network. The problem will obviously be resolved soon but do you remember Airtel? You did the same thing to another operator, a few weeks before? The old saying, ‘Jaisi karni waisi bharni’ seems apt here.